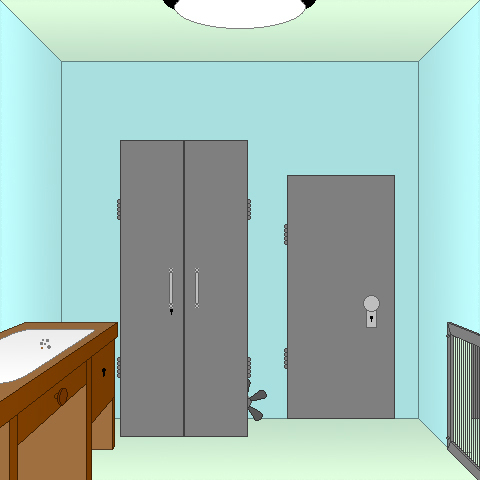 Description You're trapped in a room. Who are you? How did you get there? Who cares!? You just need to use your abilities of acquiring and combining materials in order to escape. That shouldn't be any problem for YOU, right? Controls Click on items to add them to you inventory. Select items in your inventory to use them. Combine items by selecting both items. The goal is to escape.